Main Characters: Ponnan, Valli, Vikraman, Arul Mozhi Devi, King Parthiban, Veerabadra Aachaari, Sivanadiyar, Narasimha Pavallan, Kundavi Devi and Marappa Bhupathi. Description of one of the main character: King Parthiban was the king of the Chola Nadu before Narasimha Pallavan, the ruler of Pallavas won it in the battle. King Parthiban has a son named Vikraman. He had many dreams such as capturing many northern states and to capture islands far away. He was a brave king. 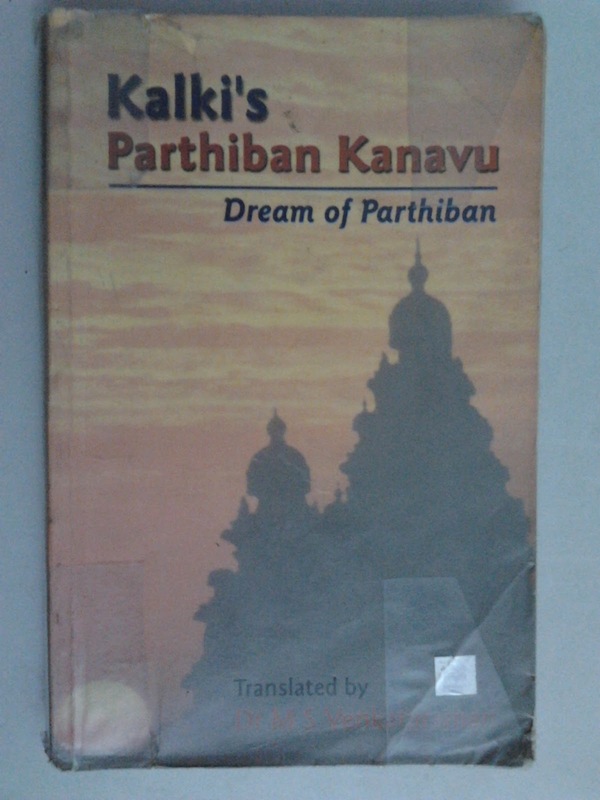 Setting/theme of the story: King Parthiban died in the war between the Chola Nadu and the Pallavas. The war was held because King Parthiban refused to pay tributes to Narasimha Pallavan. After the war, King Parthiban's son, Vikraman launched an attack on Narasimha Pallavan with the help of his uncle Marappa Bhupathi. Half-way through the attack, Marappa Bhupathi betrayed Vikraman by leaving the boy fight on his own. So, Vikraman was captured and was brought to the Pallava king's palace in Kanchi. He was exiled. The young prince went to Shanbagam Island while his mother lived in Casanthe Theevu. Vikraman started ruling Shanbagam Island. He came back to Chola Nadu to see his mother. He was disguised as a gem trader He fell ill and the Princess Kundavi rescued him. When Narasimha Pallavan found out that Vikraman had come to Chola Nadu disguised as a gem trader, knowing that he would be punished if found out, was surprised by the bravery of the prince. He married his young daughter Kundavi to Vikraman and gave the Chola Nadu to him as an independent state which need not pay tributes. Slowly Parthiban's dream got fulfilled when Vikraman and his successors conquered many places. The Chola warriors hoisted the Tiger flag, near the Ganges in the north, and beyond the seas in the east on the Kaadaaram Island. 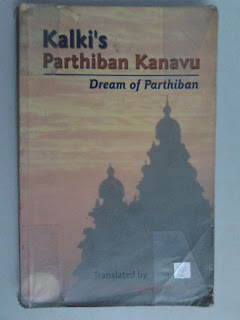 Parhiban's dream was to become reality 300 after Parthiban's death in the battlefield. Nice narration!! This one was a good read in Tamil. Need to read in English.